Fiscal server PayPRO is an extremely useful program, installed at your office or home computer. It a.. Accepting payments all over the world. 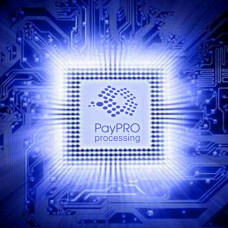 Installation finished processing center for receiving and pro..
PayPRO Terminal Software is the result of years of constant developments and improvements, based on ..